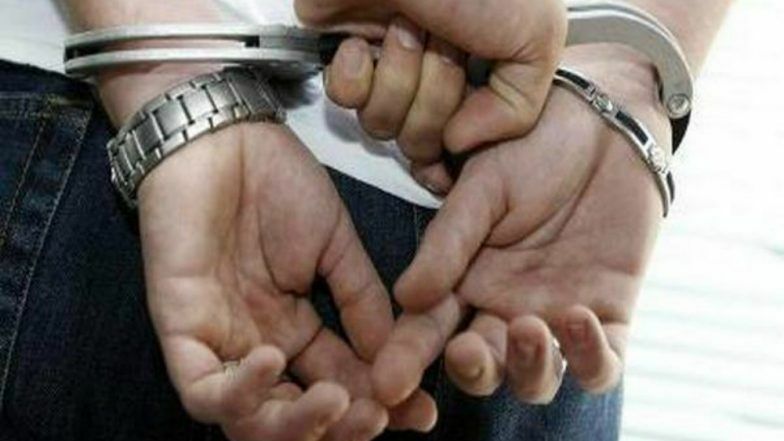 New Delhi, December 26: The Delhi Police Crime Branch on Wednesday busted a fake education board racket and arrested three men in connection with the crime. According to a tweet by ANI, the Police has arrested three men including the alleged mastermind Altaf Raja. An investigation into the matter has been initiated by the Police. In a similar incident earlier this month, the Hyderabad Police nabbed four men in connection with preparing fake educational certificates of several reputed universities from across India. According to a report by The Hindu, the Police seized 103 fake certificates pertaining to nine universities along with Rs 2.70 lakh in cash from them. The report informed that the four men would charge anything between Rs 60,000 and Rs 3 lakh depending on the degree and courses. Fake Navy Job Racket Busted: Mumbai Crime Branch Arrests Retired Indian Navy Captain Trinetra For Duping Youths. In January this year, the Delhi Police had busted a pan-India fake degree racket operating through a city education society. The racket was busted after police arrested three people on a complaint. The gang had regional offices and over 40 agents in other parts of the country. Fake Government Job Racket Exposed: Special Cell of Delhi Police Busts Inter-State Gang for Duping People, Two Arrested. According to a report by TOI, the members of the group allegedly sold more than 50,000 forged mark sheets and certificates of universities and school boards. The report further informs that the gang even advertised its services besides running fake websites of over 30 education boards.